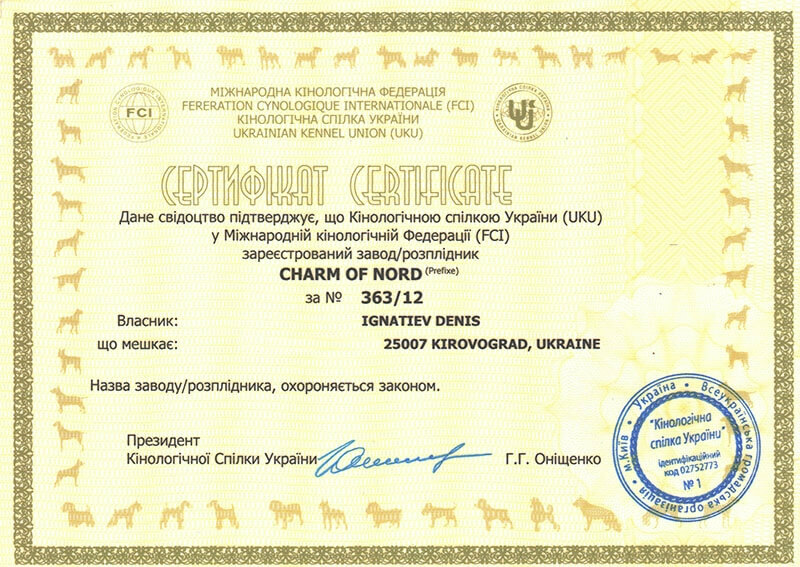 She came to us from the Russian kennel «NORD HEART”. 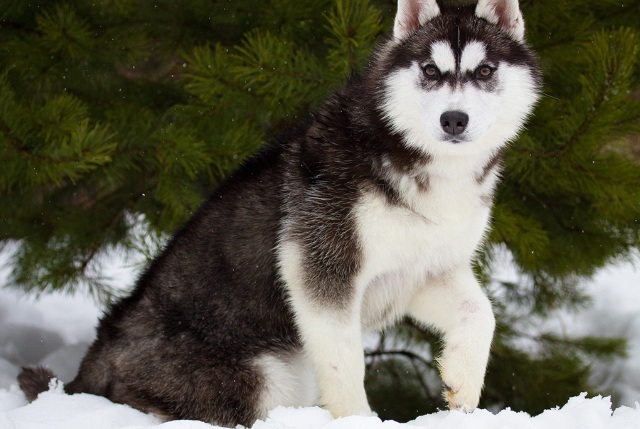 She’s the daughter of the famous Style (NORD HEART KING STYLE) and Valkyrie (HUSKY HAVEN DOG SAME). 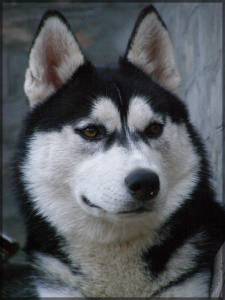 Her pedigree combines the bloodlines of the best kennels Russia and the United States; Inbreeding 3: 2 on the known stud dog Maurice (HUSKY HAVEN FOCHEN KUKI), more about the pedigree can be found here. NORD HEART YUAN HAPPY COIN Happy — expressive female of short stature with good proportions, very beautiful head, excellent coat with beautiful and easy free movements. Happy has a wonderful character: cheerful and playful at the same time very balanced, easily adapts to new conditions; confident and emancipated in the ring, affectionate and gentle at home with children.